The Contessa Speedster is light, agile and worth the investment. 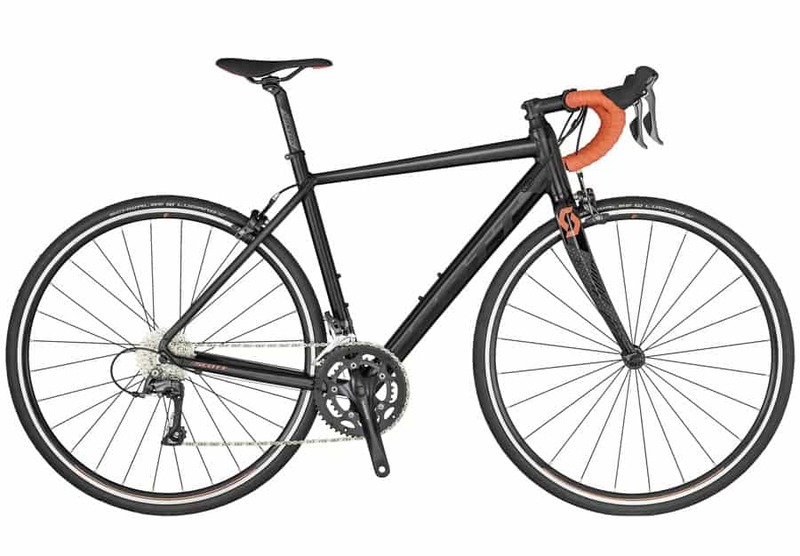 The Contessa Speedster 35 features a Shimano groupset and Syncros components throughout. You’ll be upping your speed in no time!